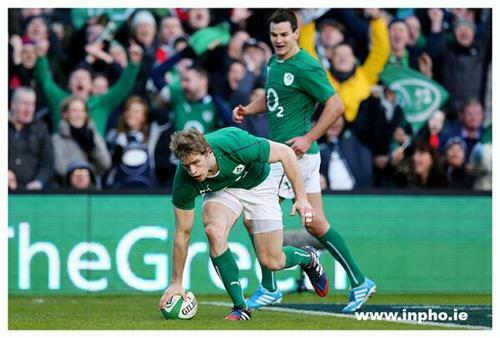 Hello and welcome along to live, interactive text coverage of the opening weekend of the 2014 Six Nations! Two-time reigning champions Wales kick things off at 2.30pm GMT when they host Italy and then at 5pm we have 'Le Crunch' as England take on France in Paris. Wales started title defence with 23-15 win over Italy. Now let's have some #FRAvFRA predictions from you, while I dig out some pointers. Wales started title defence with 23-15 win over Italy. 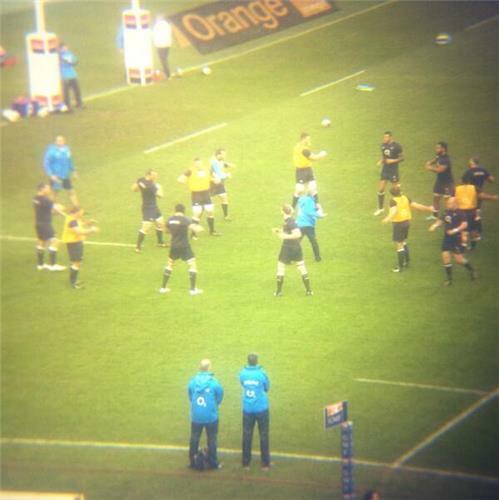 Now let's have some #FRAvENG predictions from you, while I dig out some pointers. [betting]Here’s how the Sky Sports Rugby Club pundits see France v England going, with only Stuart Barnes confident of England winning in Paris. 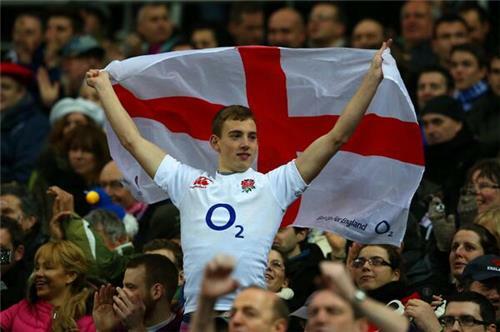 Keep up to date with all their tips throughout the Six Nations with Sky Bet. Care instigated a series of huge carries form his forwards but FRA defend resolutely and turn the ball over on the deck. 16-3 FRA, 35 mins. [try] TRY!! England score through Brown in the corner! Errors yes.. Frenetic yes.. But what a test match!! @EnglandRugby Lawes and Launchbury HUGE!! [betting]England are 100/30 to come from behind and win in Paris, with the hosts 2/7 favourites. 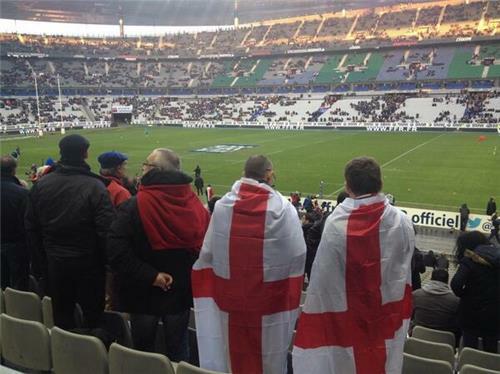 We go 7/2 on the next try not being converted, with France rated 11/10 to get it compared to England at 4/6. Bet in-play on the game here. ENG were 13 points down, with record comeback in Test 12 points.But with last score in the half and 8 point deficit, can they make history? Brilliant rugby from England but has Care grounded it?? Our website is struggling from Le Crunch and is currently down. We're working to get it back up again. HT: Great aggression from the pack but need to sharpen up the attack and get consistency from the lineout to get back into this. [betting]Scotland are 11/1 to turn things around for a win, with a draw rated a 33/1 chance. Ireland are well fancied to see this one out though – they’re 1/35 to do so.